© 2004, 2011, 2015 Music Moves LLC, dist. by GIA. An exciting, revolutionary approach to piano study! 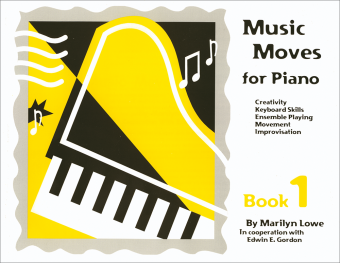 A complete piano method for students K through adult, Music Moves for Piano is the first piano method to apply Edwin E. Gordon’s Music Learning Theory to the teaching of piano. This method is for students of all levels of music aptitude and any age. When music is taught as an aural art, lessons build a foundation for lifelong musical enjoyment and understanding. The progression from “sound to notation” leads to fluent music performance, reading, and writing. Feel rhythm through movement activities and chant rhythm patterns. Sing songs and tonal patterns to develop pitch sensitivity and a “listening” ear. 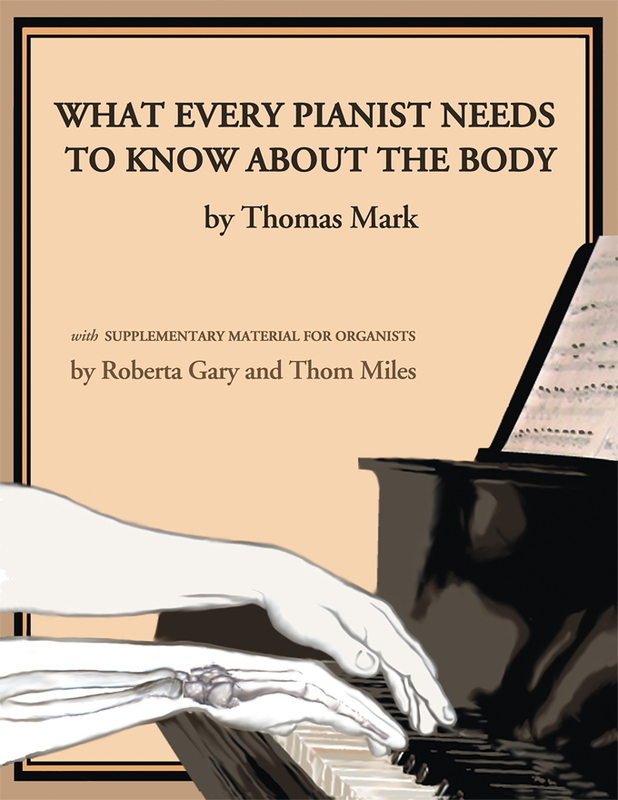 Understand the various ingredients of music, such as rhythm, meter, tonality, harmony, style, and form. 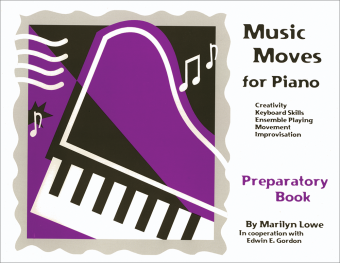 Improvise using familiar patterns and songs: transpose, change tonality and meter, create melodic and rhythmic variations, and create accompaniments. Audio files for this book are essential for home study. 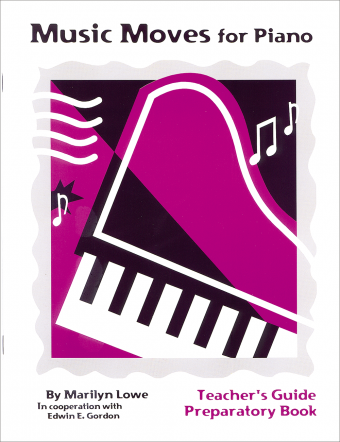 Download audio files from the website www.musicmovesforpiano.com.